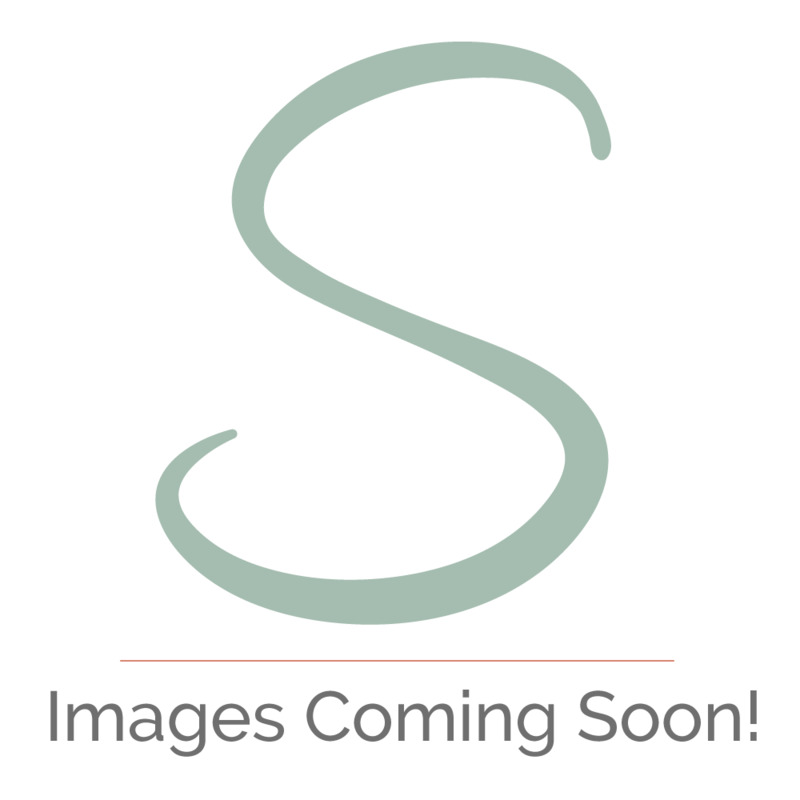 Decorate your garage and fridge instantly! Tis the season to be decorative – share the festive spirit with your family and neighbours! Is your garage looking a bit plain for Christmas? It’s time to get jolly and share the festive fun with your family and neighbours! These fabulous magnets are easy to assemble – just simply peel and stick – voila! You have yourself a perfectly decorated Christmas garage door! 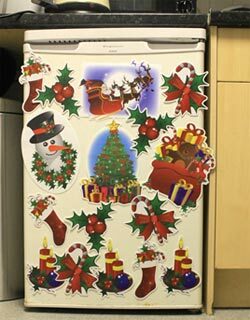 You can even place some of the magnets on your fridge to get your kitchen ready in time for Santa! 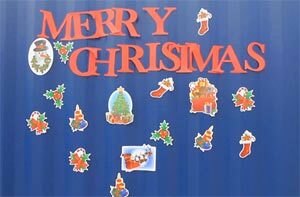 Included in the 30 piece magnet set, you have 14 magnets that spell “MERRY CHRISTMAS” and 16 other magnets such as Santa, present sack, Christmas tree, snowman and many more. The magnets are reusable year after year and water resistant so they last and last. Send Christmas Joy to all your neighbours and family with Jobar!